Tonight it's time to take the intimate scene in Copenhagen Bar. We want to meet you at the frontline. It will be a hell of fun Saturday in Malmö. There´s a lot going on here with some Halloween celebration. Damn fun if many will dress as their favorite monsters. Damn fun if many will come as they are. As we previously said, we´ll play a newly composed song tonight. We look forward to seeing your receipt for it. Hello Hey, How Are You? 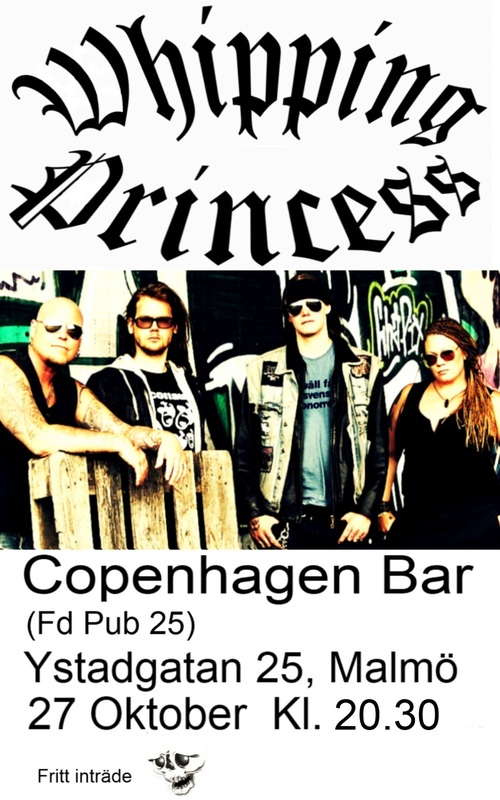 We´re looking forward to seeing you there at Copenhagen Bar at 20:30 tonight.